So much of your pet’s quality of life is determined by how well its skeletal system functions. That’s why Exclusive Senior Dog Food Chicken & Rice Formula is formulated with Glucosamine and Chondroitin Sulfate, a natural nutrition combination that helps maintain normal healthy joints. 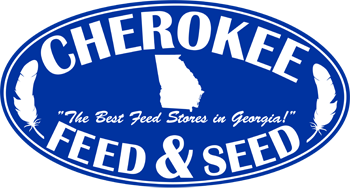 Also, older dogs may lose some ability to digest and absorb nutrients as they age. 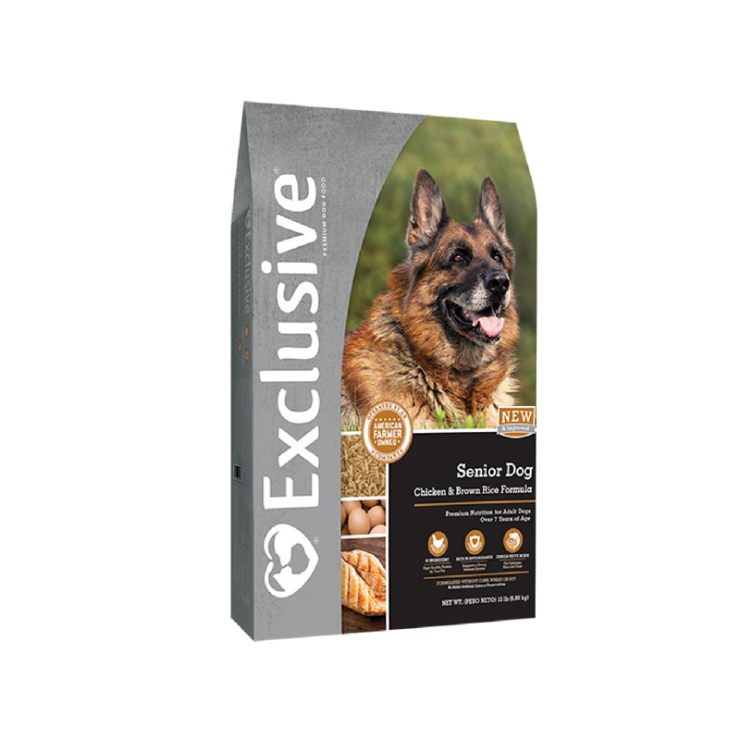 Exclusive Chicken & Rice Formula Senior Dog Food is designed to supply high nutrient levels. We even made the shape of the kibbles easier for senior dogs to grasp and chew. Premium Nutrition to Help Old Dogs Feel Young.